This entry was posted in OUR GUESTS on March 1, 2018 by An African Villa. 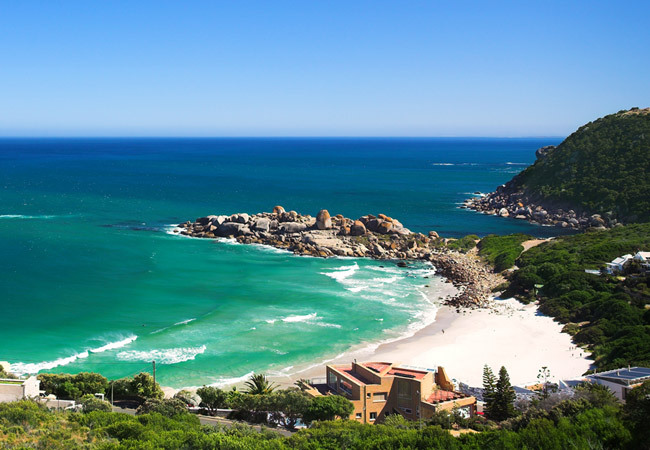 Cape Town has two glittering coastlines with a beach to suit every mood and moment. Whether you’re after beachside bars, secluded coves, big waves, safe swimming beaches, or a romantic spot for a sunset picnic, there’s something here for you. Camps Bay is near Clifton but much bigger and more of a family beach. To the right lies Glen Beach, which has the best surf in the area, and behind Camps Bay beach is a Miami-like strip of bars and restaurants ensuring that a cold drink or hot meal is never too far away. Muizenberg is well-known for its multi-coloured beach huts and is located in the scenic False Bay, on the opposite side of the Cape Peninsula to the above-mentioned beaches. 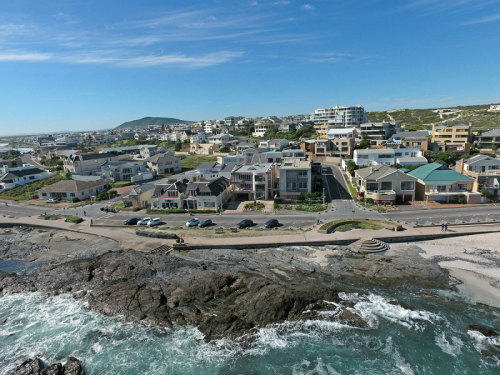 It is a recognised Blue Flag beach and a favourite spot for families and aspiring surfers. Llandudno has it all, a beach big enough to play sports on, great waves for surfers and even a nudist beach, Sandy Bay, within walking distance. 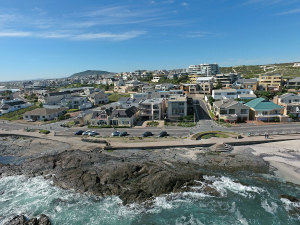 This is a bit further from town than Camps Bay and Clifton but is a popular beach with locals. 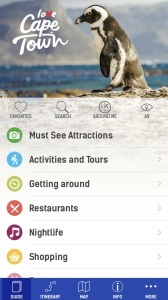 Everything you need to know about Cape Town, downloadable for free from the App stores for IOS and Android devices. 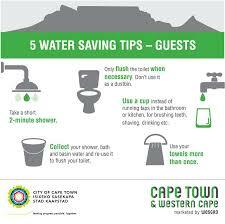 Official Guide to Cape Town. 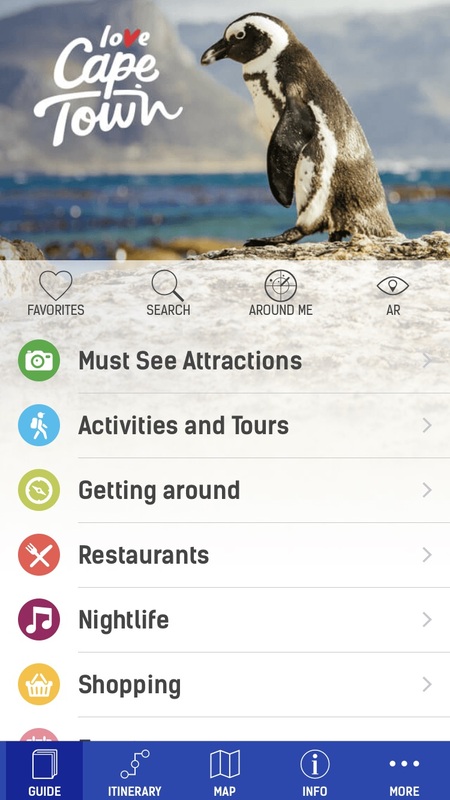 Targeted predominantly at first time visitors to Cape Town, the app is like a “local in your pocket” with an insider guide sharing hints and tips from locals alongside a carefully arranged and easy-to-use list of practical tools. Featuring hundreds of Cape Town sightseeing landmarks, practical visitor information and user-friendly maps – the new Official Guide to Cape Town will also allow you to create and store an itinerary as you go, or simply suggest some themed itineraries for you. This entry was posted in WHATS NEW? on October 28, 2017 by An African Villa. 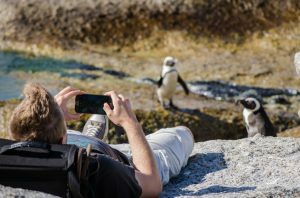 If you’re coming to Cape Town and you’d like to know how you can keep busy, here are some suggestions. 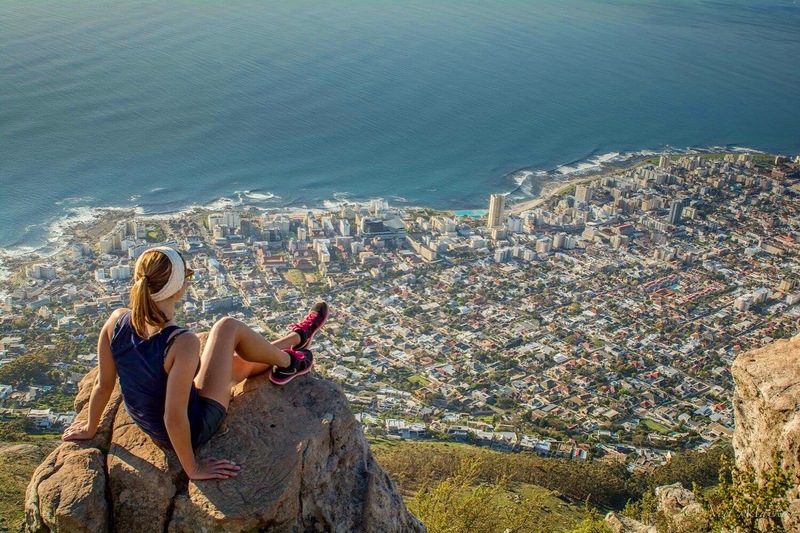 Cape Town is a beautiful place to explore, but to do it from the air can be sensational. 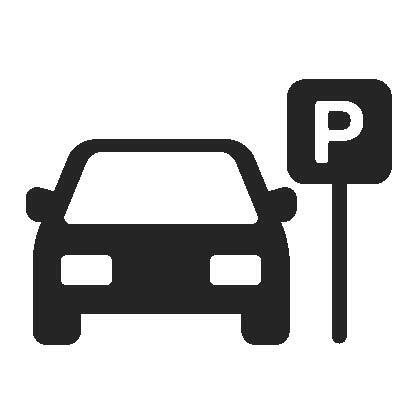 The easiest way to do this is to go to the V&A Waterfront where the steel birds take off daily. 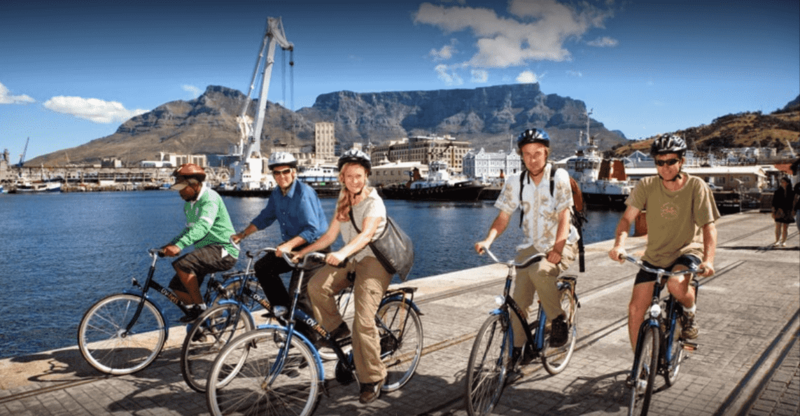 There is a range of different routes you can choose from, such as the Atlantico, Two Oceans, Robben Island and Full Peninsula. 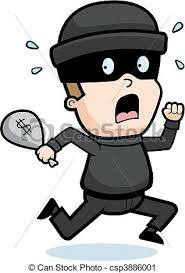 As there are different operators to choose from and we will gladly make a reservation with our favourite one! Cape Town Ziplines is close to the CBD and easily reached on the Hop-on Hop-off City Sightseeing Bus. This is one of Africa’s longest and highest Zipline tours. 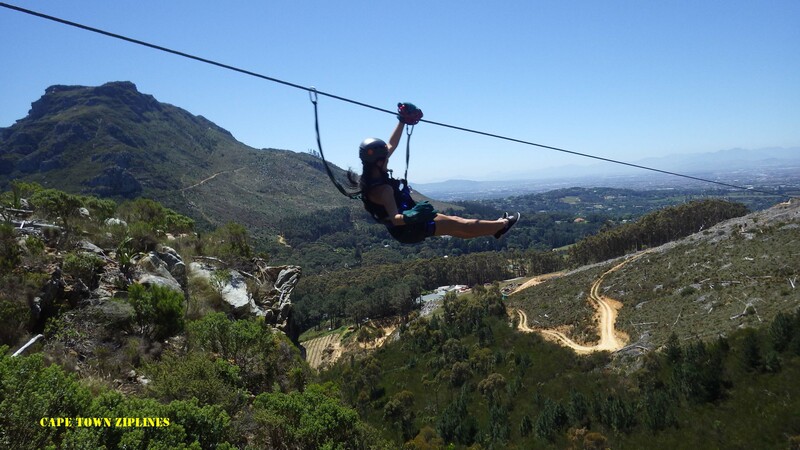 The zipline is approximately 2.3km in total length, with single cables that stretch up to 500m and that soar 155m above the ground at their highest point. Ask us to book this exciting experience for you. 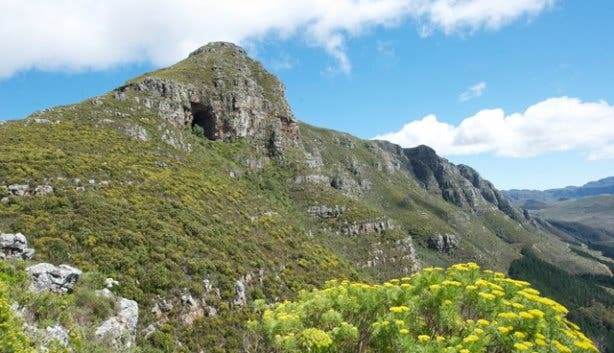 Operating hours: Monday – Sunday: 09h00 (first tour departs) – 16h00 (last tour departs). Tandem paragliding flights are mostly done from Signal Hill but they also occasionally take off from Lions Head inside the beautiful Table Mountain National Park. 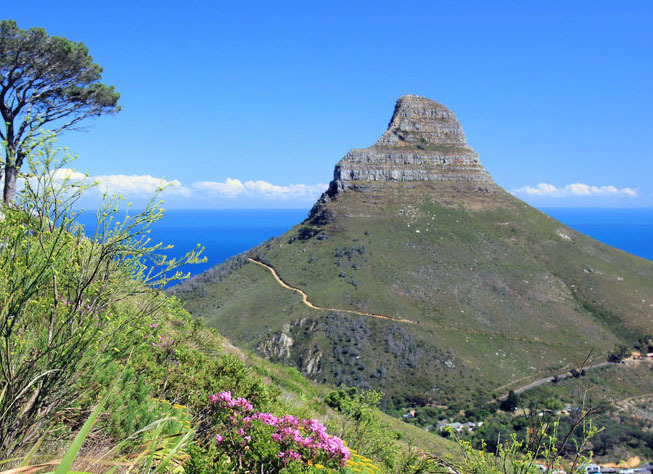 The paragliders either land in Camps Bay or Green Point after the thrilling ride down from the mountain. Just beware, it’s over much faster than you might imagine (7-20 minutes), and you’re definitely going to want to do it again. We will happily book a flight for you! 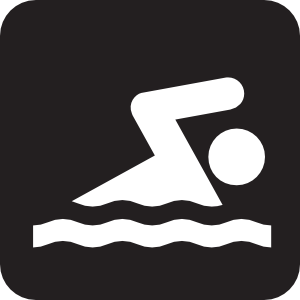 Operating Hours: 07h00 – 19h00, weather permitting. Muizenberg is considered South Africa’s ‘best learn-to-surf beach’ due to its gentle and consistent breaks. Voted by National Geographic as ‘One of the World’s Best Surf Towns’, Muizenberg offers a great introduction to the wonderful thrill of surfing. Cost: Gary’s Surf School charges R380 for one person for a two-hour lesson. The Surf Emporium charges R330 for one person for a one and a half hour lesson. For both, the price drops for larger groups. Operating hours: Times change according to the tides. Contact the surf schools to arrange a time before you go. Kayaking in Three Anchor Bay. 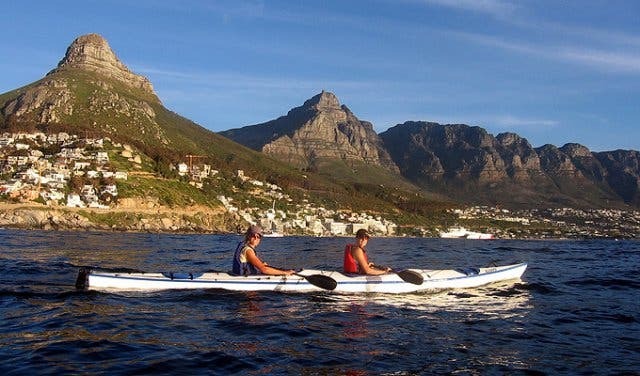 Kaskazi Kayaks launches its tours from a small beach in Three Anchor Bay and embarks on a 3 – 5 km journey either towards Granger Bay or Clifton Beach. A range of seabirds can be seen on the trips but it is the penguins, seals, dolphins and whales that cause the most excitement. Trips are approximately two hours long. 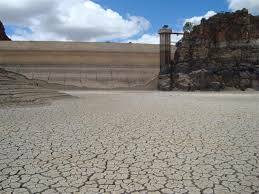 If you have previous paddling experience they can arrange half day kayak trips too. Operating hours: The first tour departs at 07h30, next one at 10h00. 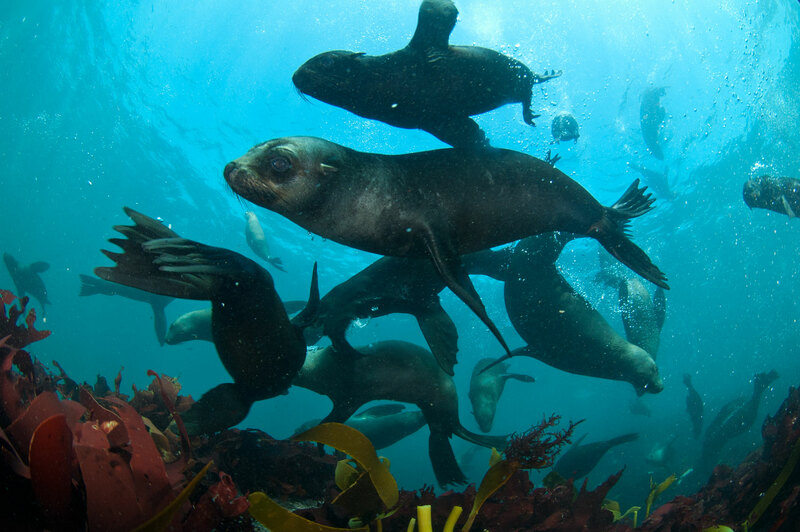 Seal snorkelling in Hout Bay. Operating hours: Typically leaves in the morning and takes 3 hours. Sound exciting? Stay tuned, more to come. 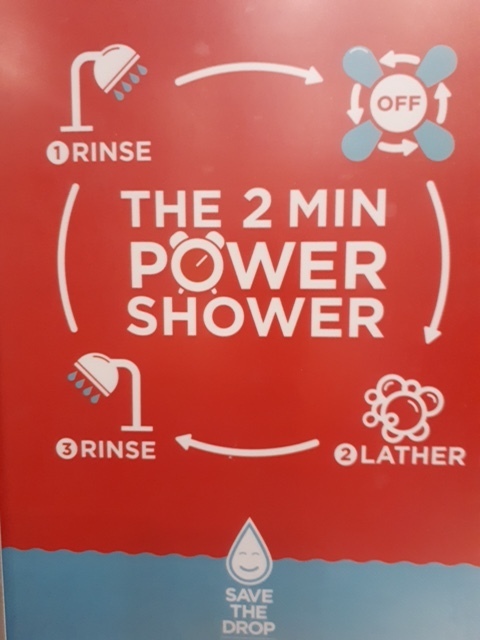 This entry was posted in WHATS NEW? on October 25, 2017 by An African Villa.